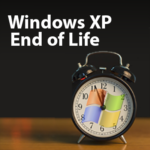 By now, you have hopefully heard about Windows XP being no longer supported by Microsoft come April, but what you may have missed is that there’s another popular Windows OS, Windows Server 2003, that’s also set to expire relatively soon. July 14, 2015 is the end of support date for Windows Server 2003. Have you made plans to upgrade? If your business is running Windows Server 2003, then you’re in the same situation as the majority of companies. Due to the system’s popularity, Microsoft has quite the year ahead of them to convince businesses to upgrade from Windows Server 2003. Hopefully, they have learned a few things from their recent campaign to get XP users to upgrade. 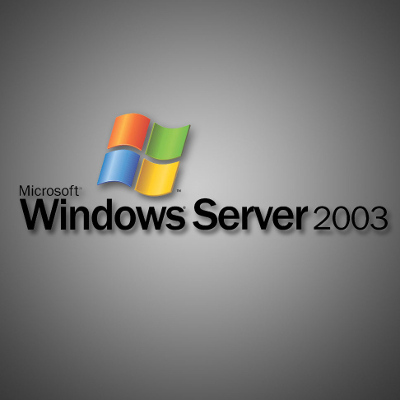 There is an estimated 12-to-13 million machines currently running Windows Server 2003. To put this number into perspective, Windows Server 2003 runs 55% of Windows Servers in production. 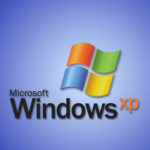 With most of the focus on upgrading being spent on Windows XP, most businesses have upgraded, or they are making plans to upgrade, their workstation’s OS from XP (90% for large businesses). This sense of urgency has yet to spread to organizations’ server units. A survey by Fortune 5000 IT found that only 25% of companies have plans to upgrade Windows Server 2003 by the “death date.” If you’ve not yet made plans to upgrade for your business, then now is the time to start. The need to upgrade your server OS is no different than the need to upgrade your desktop OS. When software manufacturers stop releasing security patches, hackers then step in and have a field day with the outdated software’s vulnerabilities. This is true for all software, and it’s especially true for operating systems because they affect every application running on it. What’s more, the security of your server units OS should be given extra priority because they are hosting your company’s most critical applications and sensitive information. Upgrading your server’s OS is a solid course of action. 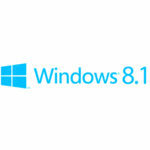 Two systems that you can upgrade to are Windows Server 2008 R2 and Windows Server 2012. 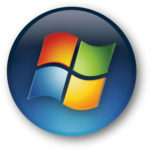 There are notable differences between the two operating systems. You can call Quikteks at PHONENUMBER to find out which one best fits the unique needs of your company. We will ask pertinent questions to determine your needs and we can even do the work of upgrading for you. Another option that you have is to take the business applications running on your old server unit and migrate them over to the cloud. Cloud computing has come a long way since Windows Server 2003 was first released; it has now become a secure and economical solution for businesses. By moving your company’s applications to the cloud, you will save money on overhead, be able to access your files from anywhere, have the option to redundantly backup your data, and even gain the option to get rid of your server units entirely. With Windows Server 2003 set to expire in 2015, now is the ideal time to transition to the cloud. This is because it’s recommended that you swap out your old server unit for a new one every five years due to the deterioration of the disk drive. 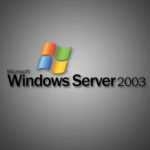 There’s a pretty good chance that if your server unit is running Windows Server 2003, then it’s at least five years old, and it will be even older and at even greater risk of failing come 2015. If you’re scheduled to upgrade your server unit’s hardware and operating system, then you owe it to your business to consider cloud computing as an alternative to buying new hardware. To learn more about upgrading your server’s OS, or upgrading any other of your company’s technology, give Quikteks a call at PHONENUMBER.